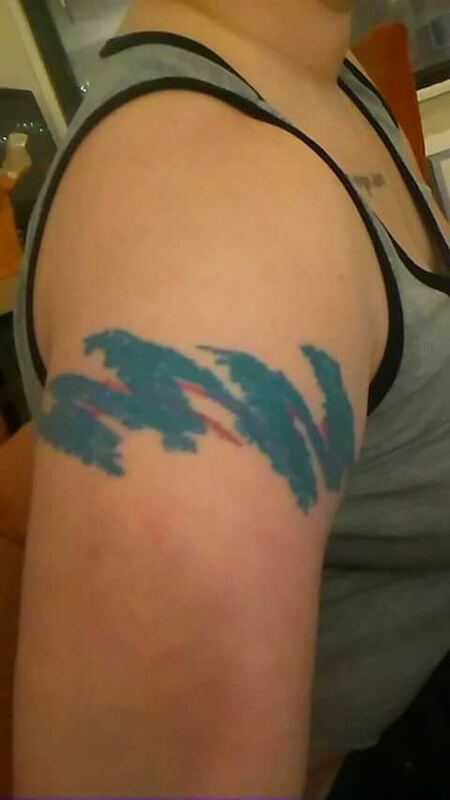 If you grew up in the '90s, you probably share a lot of strong memories with other '90s kids. 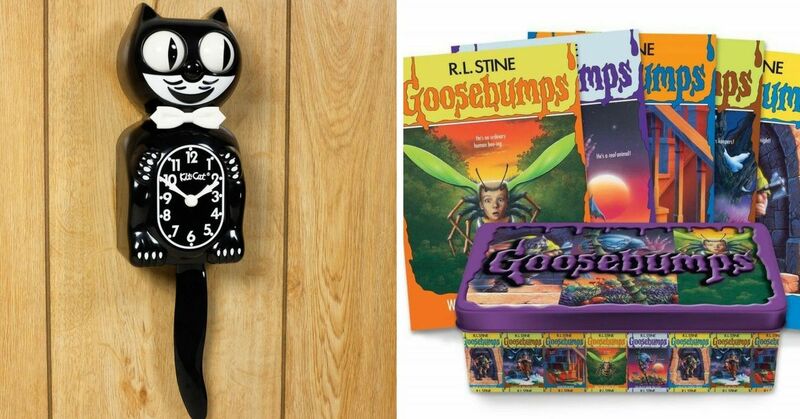 From fashion to smells, there's almost nothing that can't give us flashbacks of our childhood. But one of the mostly strangely evocative trips down memory lane comes when we look at those plastic solo cups with the purple and blue designs. 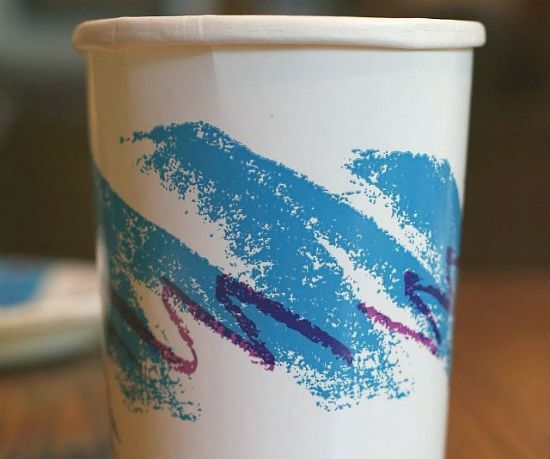 These disposable cups were everywhere in the '90s, and they fit right in with the bizarre designs of places like out favorite fast food restaurant. But, against all odds, the design is still around, and still selling like hot cakes around the world. 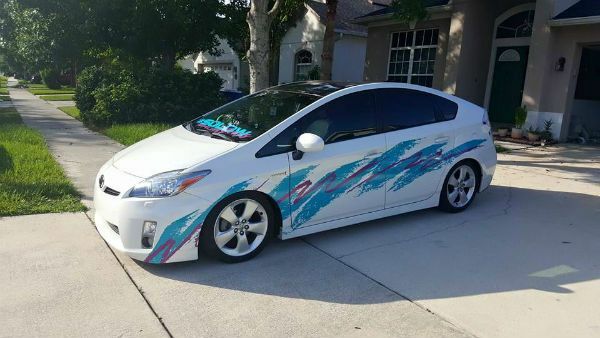 Today, '90s kids have put the design on their cars, their clothes, and even their bodies. Devoted fans have even set up a Facebook page to share their love for the design. But despite the cult following, almost nothing was known about the famous pattern until earlier this month. Fans searching for answers on Reddit only got a few answers from the cup's manufacturer, the Dart Container Company. 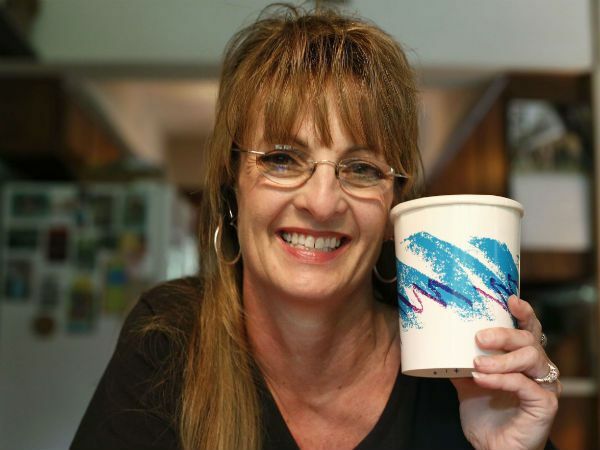 Dart revealed the little they knew: the pattern was called Jazz, and it was designed by a woman named Gina sometime in the late '80s or early '90s, when she was working for Dart's predecessor the Sweetheart Cup Company. 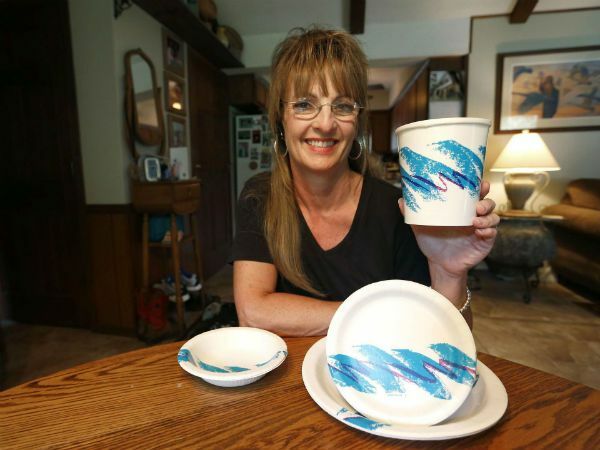 But a local reporter pulled off some expert sleuthing to find the woman behind the iconic design, and finally got the answers we've waited decades for. Thomas Gunley, a reporter for Missouri's News-Leader newspaper, dug into the Jazz cup mystery and found the answer in his own backyard. A random tweet from the designer's son lead him to Gina Ekiss, now 50. 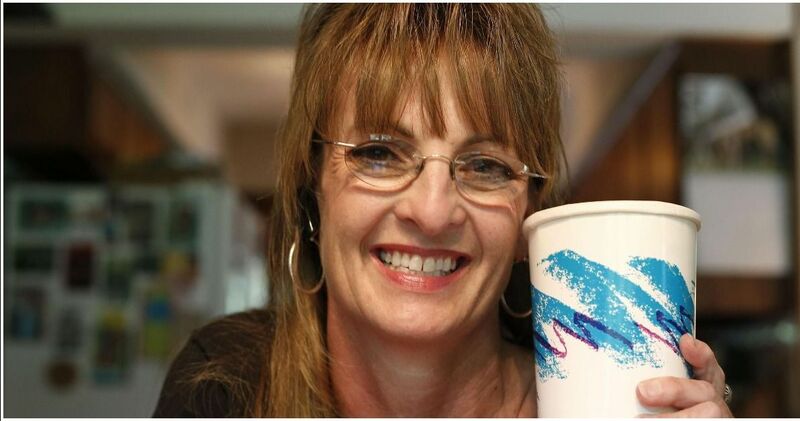 Ekiss had been working at Sweetheart in 1991, when the company launched a contest in its art department to design a new cup pattern. Ekiss says she submitted a number of designs to the contest, including a variation on one she made in college. 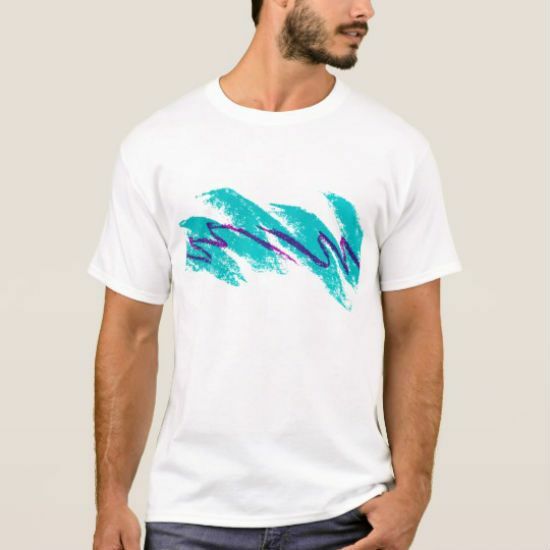 That design is what we know today as Jazz, and of course it won the contest. Ekiss also gave some insight into the thought process behind Jazz. The pattern had to be as simple as possible, so it wouldn't look "wrong" if it misprinted somehow. 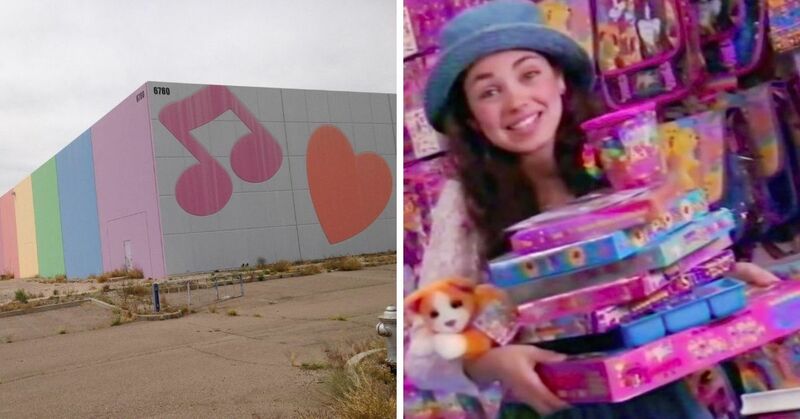 After all, Sweetheart was churning out more than 9 billion products a year at the time. 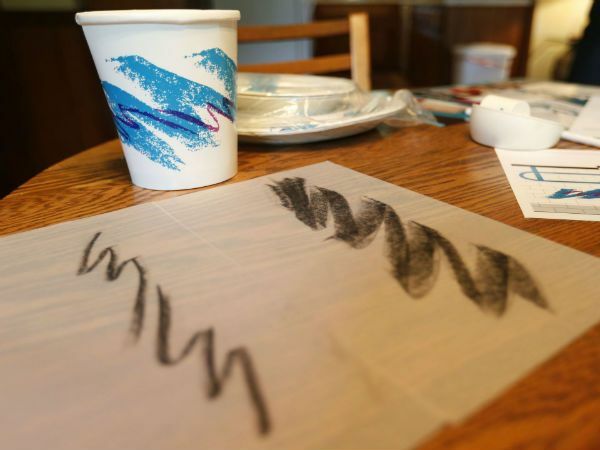 The design also had to blend in to any environment, since the cups are used everywhere from sports stadiums to hospital cafeterias. When the design was chosen, it didn't have a name yet, so Ekiss picked Jazz on the spot. Ekiss got the first hint that her design was special when she retired in 2002. The company revealed to her that Jazz was their best-selling design of all time. 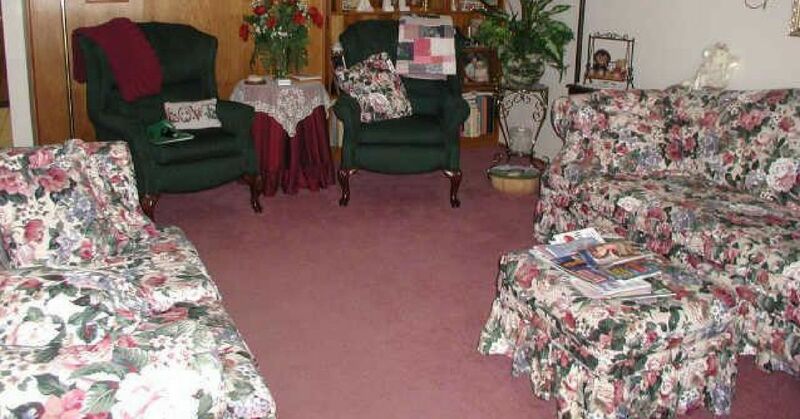 But Ekiss still doesn't know what to make of the pattern's popularity on the internet. I never even knew this design had a name!